Gods' wish is for everyone to know that real life begins when you quit living the gift of life for you and start living it for Him. Quitting Time is the true chronicled account of a fully committed child of Gods' spiritual odyssey which proves God still rewards those who diligently seek Him. 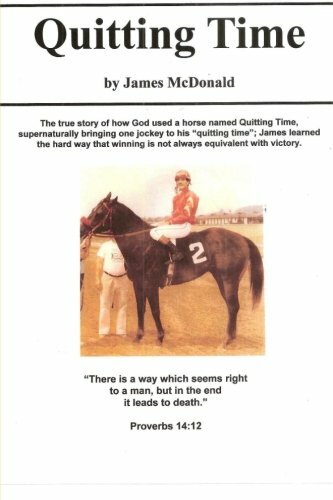 The miraculous events described herein will inspire the reader to come to their 'quitting time' and thereby allow God to take their faith to a level far above and beyond their wildest dreams.